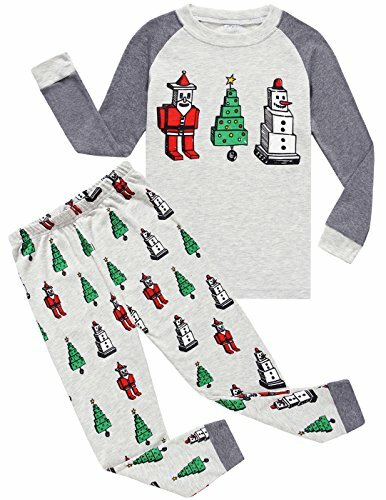 Check out this HOT deal on this Boys Christmas Pajama Set 100% Cotton Sleepwear Toddler Clothes Size 3T Priced at only $13.99 was $24.99. Ships Free with Amazon Prime! 100% Cotton fashion boys pajamas.